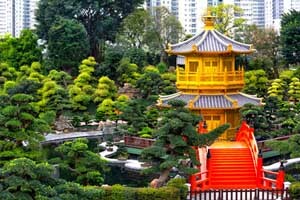 Let us put together an exclusive private Hong Kong tour just for you! 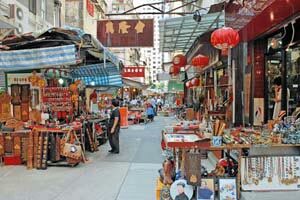 Led by our expert local Hong Kong private tour guides, we can make a customised itinerary just for you. We may be foodies, but our private tours don't have to be. We enjoy showing travellers why we love Hong Kong. 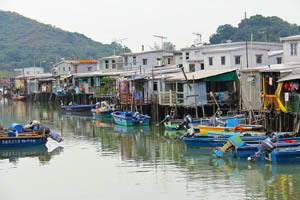 Whether you want to explore the back streets of central and Sheung Wan, or go off the beaten path to find stilt houses, fishing villages and beaches, there is no better way than with a Hong Kong native tour guide. It goes without saying that wherever we take you, we are going to know where to get a snack! Check out some possible itineraries below, or have a look at our photos for inspiration. 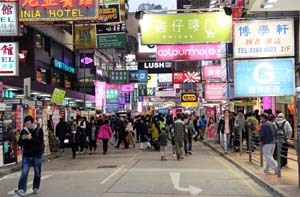 Wander the back streets of Central and Sheung Wan districts on this fascinating walking tour in the centre of Hong Kong. 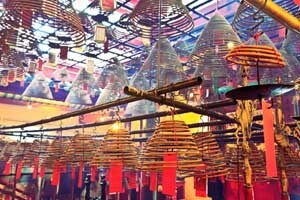 There is more to this area than office buildings and hotels, let us show you the historical and cultural gems that are the found in the centre of Hong Kong. 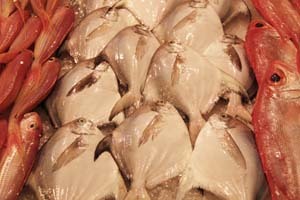 We will visit visit an old dim sum restaurant to share the historic dining culture and then stroll through dried seafood markets and learn how these are used in the preparation of family meals. Strolling through the back streets we will see the contrast of the old colonial history, the post - war buidings and the modern developments. Even today Hong Kong is changing before our eyes. Take a break for some herbal tea, or if you prefer some bubble tea and watch the locals while we sit back and relax on a busy corner. 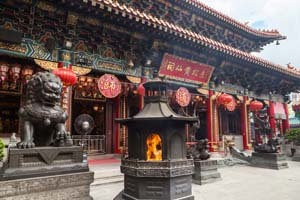 Next we can take a stroll to to a famous Taoist temple, where you can see a different side to traditional Chinese culture. If you are ready for an early lunch, we can go try some noodles or maybe a barbeque meat shop and eat together with the locals. The tour can be run at your own pace, with your own preference for what to stop and look at. We will be happy to recommend Hong Kong specialities to eat during the tour, but equally, we are more than happy to focus on the sightseeing. 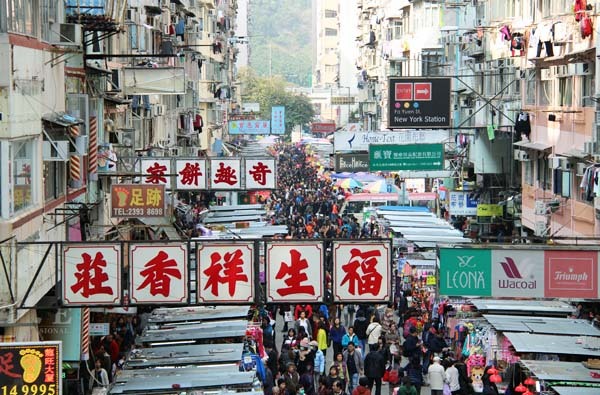 Let us show you vibrancy and contrasts of life on the Kowloon side. 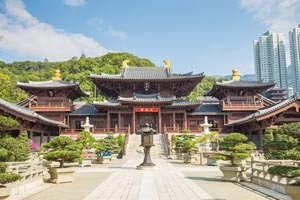 Starting with the tranquility of a nunnery or temple, you can absorb the peaceful ambiance and appreciate the sophisticated religious architecture. 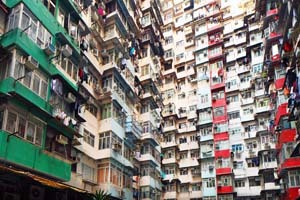 Step outside and we will rub shoulders with the locals in one of the noisiest and most crowded parts of Hong Kong. Full of life, there is pleanty to explore. Strolling through we will take you to a local cafe or teahouse , or maybe some wonton noodles, to experience the real local dining culture. Next we can take you to more shopping markets, or even an amazing local wet market to see how locals buy fresh produce for family meals. 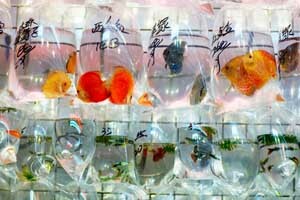 For those that are interested, there is the fascinating Yong Po Street Bird garden with its songbird stalls, the colourful Hong Kong flower market, and the Goldfish markets all waiting to be discovered. We can stop or explore further according to your interests, and as an added bonus, there are fantastic options to stop for a snack in this area. 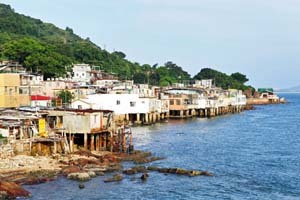 To see a different side to Hong Kong, exploring local neighbourhoods is a fascinating way to see the real Hong Kong. 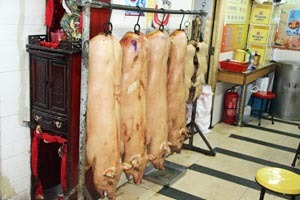 Here you will find local wet markets, old public housing estates, Buddhist temples and great family run restaurants. 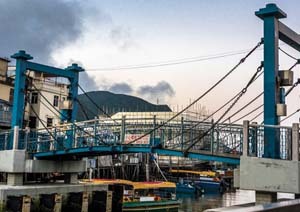 If you want to immerse yourself in the Hong Kong culture, a private Hong Kong walking tour of local neighbourhoods is your best option. The above price is for a recommended tour duration of 4 hours. Contact us if you would like a price for a longer tour. Children aged 5 years and under are free. Price excludes food, transportation costs and any entrance fees. Food costs will vary depending on where and how much you would like to eat, budget roughly $HK100 - $HK160 per adult. Transportation costs are minimal. 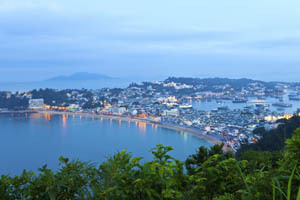 Transportation costs for your guide are excluded if you travel to the New Territories, outlying islands or by any means other than bus and MTR.